CHHE’s mission is to understand how human health, at both the individual and population level, is impacted by environmental factors and to implement this knowledge to reduce the adverse impacts of environmental factors on human health. 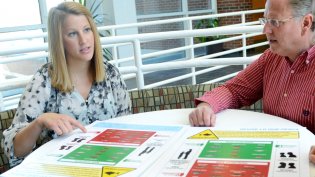 CHHE is a NIEHS funded Environmental Health Sciences Core Center. NIH Authentication of Key Biological Resources. 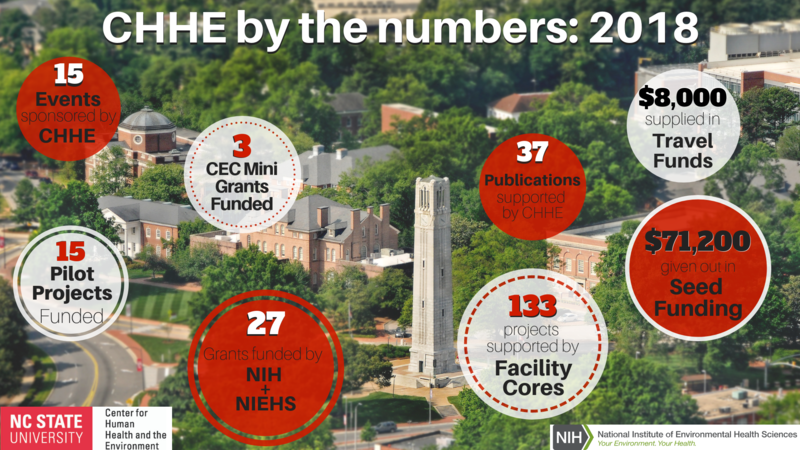 The CHHE’s Community Outreach and Engagement Core (COEC) works to translate and get research out to the people of North Carolina through a variety of outlets and media, and facilitate two-way communication and collaboration between our scientists and our neighbors throughout the state. Looking for specific information or resource help?